"ePROMIS ERP has very powerful HR system"
With ePROMIS it is easy to keep track of employees daily working hour record. Very user-friendly to create online forums. Can track yearly leaves and holidays easily saving a lot of valuable time. Employees can send their requests including leave, payslips, facilities etc. using Self Service portal and we can efficiently manage their applications. As with every software, there are many areas to improve, ePROMIS team listen to the customers' voice. ePROMIS is a great ERP solution for the construction industry. The cost management portion is excellent and comfortable for the user to comprehend. 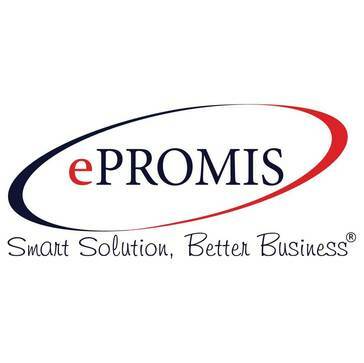 ePROMIS also does a great job supporting their customers and have top-notch support portal. A few issues arise once in a while but they provide good support. ePROMIS is a solid product, and their customer service is always there to help. "Good Application for HR and payroll"
I feel it should have more user defined reports which can be formated by user. overall it meets all my professional requirements. "Great Integrated System with lots of capabilities "
We love the integrated nature of ePROMIS. It has strong financial and job costing capabilities. You can access your files/projects from anywhere on web browsers. This allows work to be done at any time with no restrictions. Customization of the software was a long process. Lot of customizations was done for our company. ePROMIS tailer made the solution for our organization. Easy navigation, everything is linked together. We have tried it and it serves purpose. "ePROMIS easy to use Customizable HR management"
Its been long time i'm using ePROMIS, I would tell that i like everything about it whether its system or support. It is a perfect HRM system from every way. its flexible and simple HR platform that helps us to manage employee operations, including records, time/attendance, and leave. Quick support Furthermore, it is effortless to use. It is the most reliable software. None, we have a good experience. would expect more reporting features. Overall is good and they have quick customer support 24/7. Great support team. User friendly. Modules integrated in one screen. Work flow is governed by electronic approval system. Solid procure to pay cycle. Extensive features. Dashboards need improvements, users to put their input - lack of customization to Dashboards. Monitoring expenses in projects on a daily basis against budgets. * We monitor all ePROMIS ERP reviews to prevent fraudulent reviews and keep review quality high. We do not post reviews by company employees or direct competitors. Validated reviews require the user to submit a screenshot of the product containing their user ID, in order to verify a user is an actual user of the product. Hi there! 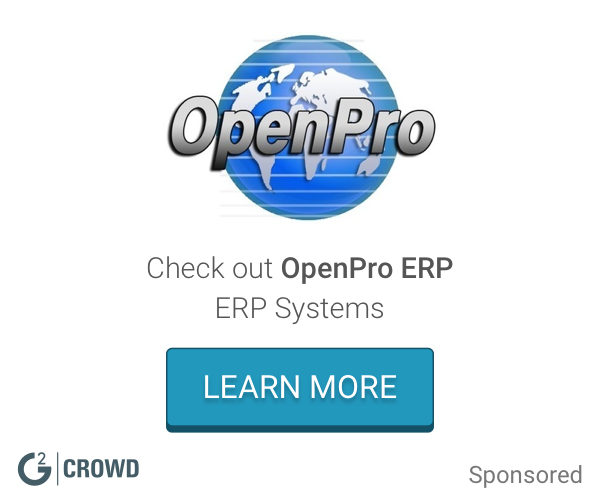 Are you looking to implement a solution like ePROMIS ERP?